Almost all casinos have VIP programs for their loyal members. The idea behind these programs is to recognise customers who have not only been members of the casinos for the longest time, but they have also spent a lot of money playing on their platform. VIP programs are meant to entice and appreciate clients to continue playing at the casino and realise that the company notices their unending dedication to playing with the firm. The below information will give you insights on how to become a VIP member, how to enrol and the rewards to expect while in the program. Players in the VIP programs are awarded various benefits, depending on the specific company’s terms and conditions. Customers can expect cash back, merchandise, trip packages, and many more. Some casinos do not have a particular way of promoting their clients to the VIP program, while in others; players need to apply for consideration. After the application, the support goes through the history of the player and can either approve or decline based on the company’s policy. In other casinos, there are different levels that players need to climb by playing with real money to qualify as a VIP member. As a VIP member, you are guaranteed more privileges that the ordinary gamblers. On an online casino, you get your customer care agent who will be able to answer to any of your queries as soon as possible. As a result, you do not have to wait in the call queue or request for a call-back as the rest of the customers. Being a high roller, you also get the chance to negotiate your terms with the casino. For players, for example, who bet on tables where bets start at £100,000, they can strike a deal with the casino to have a 20% cashback bonus for every game lost. In most cases, the casinos are optimistic that they will still win over the player and are quick to strike a deal with such gamblers. Since playing online is not the same as visiting a physical casino, UK online casino VIP members can also enjoy privileges like those of players who visit casinos. As a high roller in a physical casino, the management will do everything possible to ensure that you do not leave the premises until you are broke. You might receive services such as luxurious rooms in their 5-star hotels, unlimited high-end champagne and food. In online casinos, the management can also give you packages to some of your dream destinations as a reward for being a loyal client. Online casinos have reward programs where players earn points as they continue with their gambling activities. A different number of points is rewarded on different types of games. You have to play with real money to earn these points. Games like keno and slots which have higher house edges attract more points per GDP wagered, while video poker and blackjack which have lower house edges will earn the player fewer points per GDP wagered. 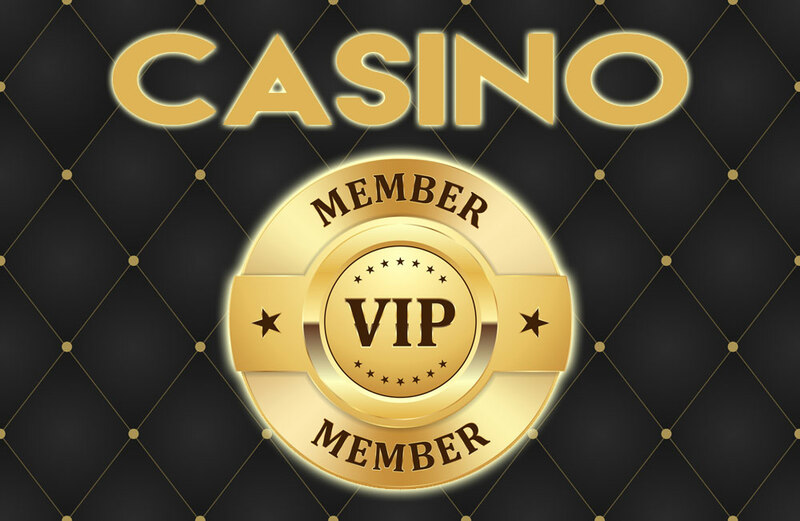 Members have to go all through the levels of the specific casino to reach the VIP status. While some casinos have a well laid out program of the level that players need to go through, others have not specified their selection criteria for choosing VIP members. Contacting the support, in this case, will also not help as they are not mandated with powers to promote any member to the VIP status. Players, therefore, play blindly with the hope that they will be chosen to the VIP program in future, although it can take months or years. As a player, you need to stay motivated to continue playing with a specific online casino. To enjoy the most from online casino bonuses, you need to choose a company that has a well-structured process of acquiring the VIP level. Such casinos are more transparent and do not limit your winning per game. Unlike the automated VIP programs, you take control of how much you are willing to spend on each level to acquire the rewards on offer. If you feel that that the amount you are spending on a particular UK online casino is too much for a typical player, you can contact the support. Sometimes the company may be unwilling to promote you to the VIP program. In such an instance, you need to move to a better firm which has a more open online casino VIP program.